Jesper specialises in banking and finance and his main focus is on acquisition finance, project finance, real estate finance, leasing and other structured financing as well as regulatory matters. He has also considerable experience in leasing and structured financing, as well as derivative products. 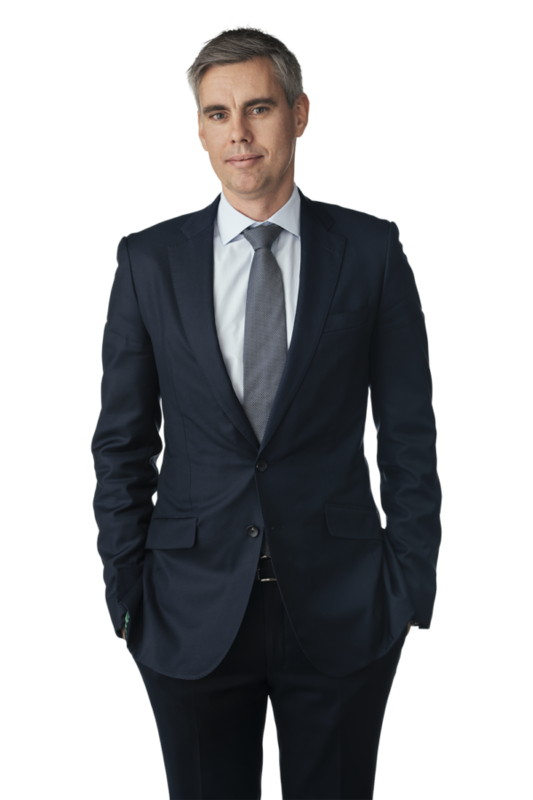 Jesper is named as a leading lawyer in Sweden in banking & finance by Chambers & Partners.